Liver functions as a filtering organ to eliminate harmful toxins and substances and regulates the chemical levels in the blood. It also stores essential vitamins, minerals and iron. With factors like changes in lifestyle, excessive alcohol consumption, poor and unhealthy eating habits, pollution cause a lot of stress to the liver and hinder with its proper functioning. Thus it is very important to take proper care of it. 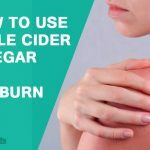 Natural remedies like Apple Cider Vinegar (ACV) and other natural ingredients is always better than the myriad of health supplements and medications available. Abundance of Pectin, minerals, and Alkaline properties of ACV is a perfect care for your Liver. Let us look into some liver cleansing recipes. Try the below natural recipes for cleansing and detoxification. Let us also understand the variety of ways in which ACV can be combined with other ingredients to yield good benefits. Lemon is rich in citric acid which can convert the toxic minerals into substances that can be absorbed by water easily. ACV also is rich in acetic content. Sqeeze in the juice of one fresh lemon with a glass of ACV. Consume this every day. Mix all the above ingredients together, and your detox drink is ready. Mix all the ingredients In 1 cup of water and add honey for sweetness. This detox drink is good for liver, and flushes the harmful toxins. Richness of antioxidants in Green Tea and Pectin and minerals of ACV make a combination that assist liver function, Also shields liver from harmful effects of Toxins. To make this brew, prepare green tea and add a table spoon of ACV and 1 spoon full of honey and stir. Consume this brew every day. Garlic, Honey, Lemon and ACV clubbed in together are all cleansing and purifying ingredients, which eases and helps in the liver functions. For making this recipe, Peel and mash the garlic and Smolder in 2 cups of water for 10 mins. Switch off the flame and stain this solution. To this mix 4 table spoons of honey, a juice of 1 lemon and 2 table spoons of ACV. This can be consumed 2-3 times daily. You can also store this solution in the refrigerator up to 5 days for further use. ACV definitely is a versatile ingredient to protect your liver. Apart from these natural recipes it is also necessary for you to follow a healthy life style. 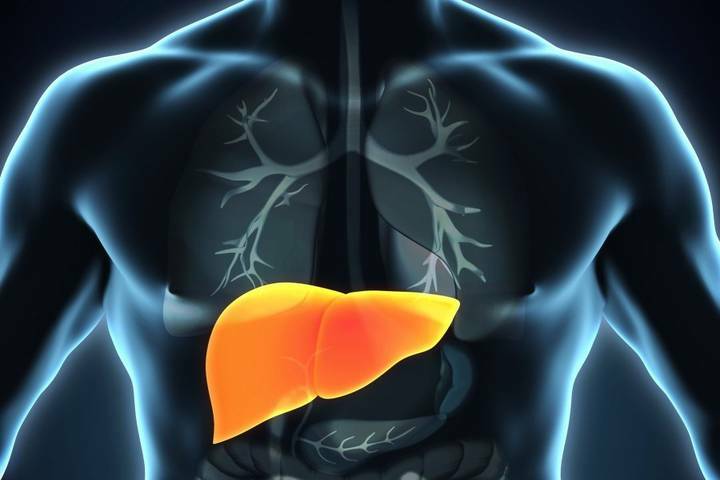 Your eating and drinking habits contributes the most for a healthy liver. Thus eat right and stay healthy! Smoking also causes damages to liver. Include fire rich food in your daily diet. Never do self-medication. Always consult with your doctor for any health ailments. Taking incorrect medications and prescriptions can harm the liver. So now that you are aware of all the remedies with ACV, we hope to see you and you liver in good and healthy state. Use it wisely and enjoy a hassle free health. 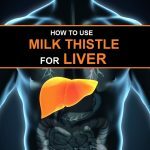 How to Cleanse Your Liver with Milk Thistle? 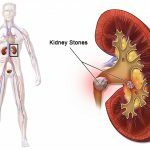 Does Apple Cider Vinegar Dissolve Kidney Stones? ​Does Apple Cider Vinegar Really Whiten Your Teeth? 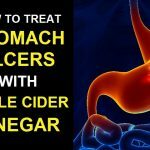 How to Relieve an Upset Stomach with Apple Cider Vinegar?